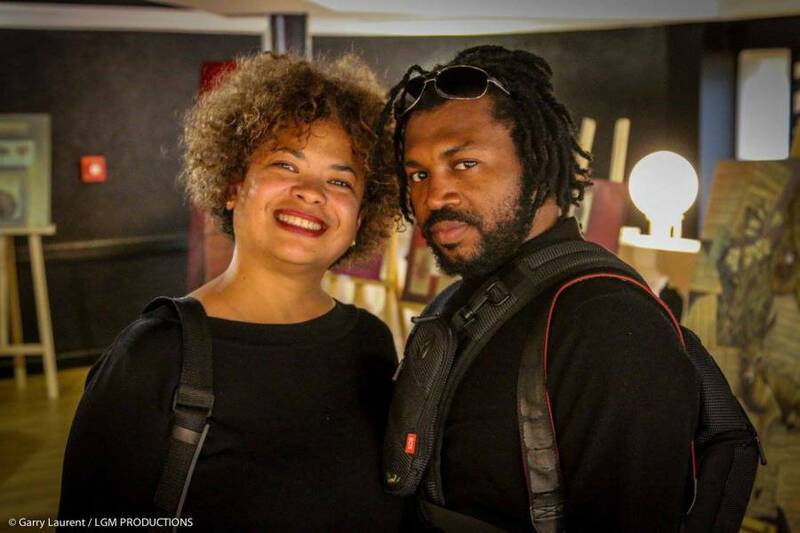 Two artists from Grenada have been accepted to a contemporary art residency in Switzerland. This is the 5th collaboration of cultures for Suelin Low Chew Tung and Jean Renel Pierre Louis (aka Prensnelo). Last year they participated in art residencies in France, Romania, China and Haiti, using their art to connect the spice to the world. From mid-September this year, the artists will be hosted by Open Spaces, a high-profile art residency in the village of Feutersoey, in the heart of Switzerland. Open Spaces invites up to 2 artists at a time from around the world for 3 months, to bring art in an engaged form to the Saanenland region, while providing a high-visibility cultural centre-point for the village, community and the region. During the residency, the artists will connect Grenada to Switzerland through elements of traditional carnival masquerade. The Swiss carnival is called ‘Fasnacht,’ and the season begins each year on 11 November, finishing on Ash Wednesday of the following year. Generally, the artists fund their residency participation through sales of their work. On this occasion, due to the length of the residency, they are grateful for the support of the Ministry of Culture, the National Lotteries Authority, Hubbards, Le Phare Bleu, the Swiss Honorary Consul for Grenada, and several art-minded individuals. To engage the resident Swiss community, artists and the general public, Swiss Honorary Consul Jana Caniga will host the artists for an exhibition and talk on their upcoming residency and the collaboration of cultures, on Tuesday, 5 September at The Deck Restaurant, Le Phare Bleu, Calivigny, from 5 pm to 7 pm.